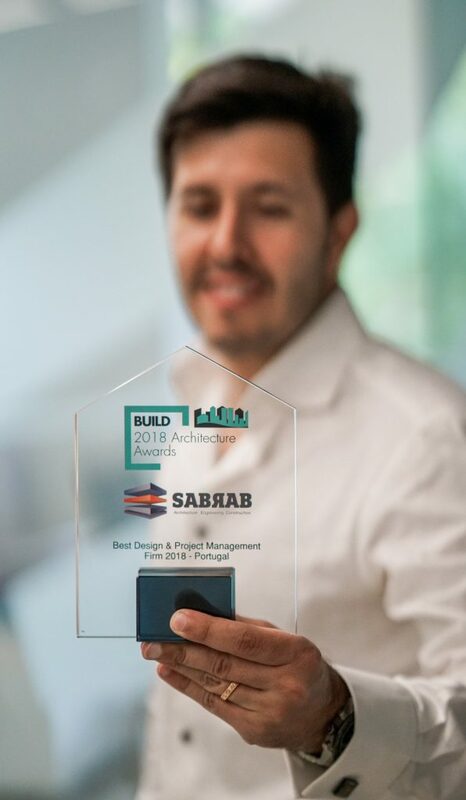 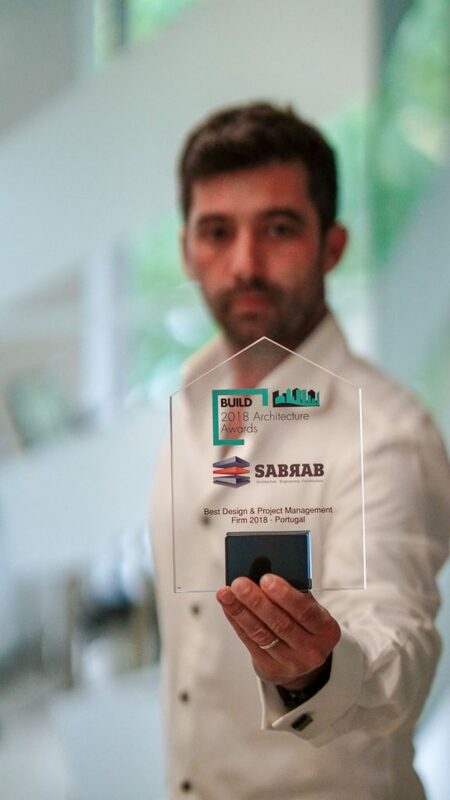 Best Portuguese architect – Sabrab won the 2018 Best Design and Project Management firm award, taking into account the latest work developed in Modern House Architect. 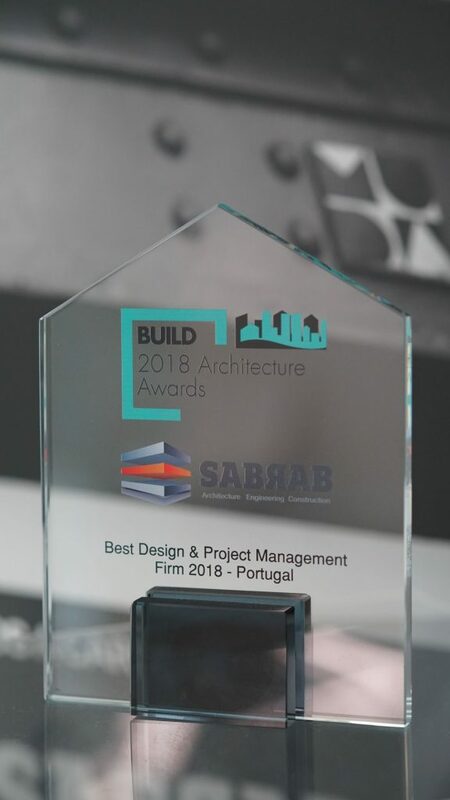 We continue to work in order to obtain architecture, engineering and integrated construction, in order to obtain the best results. 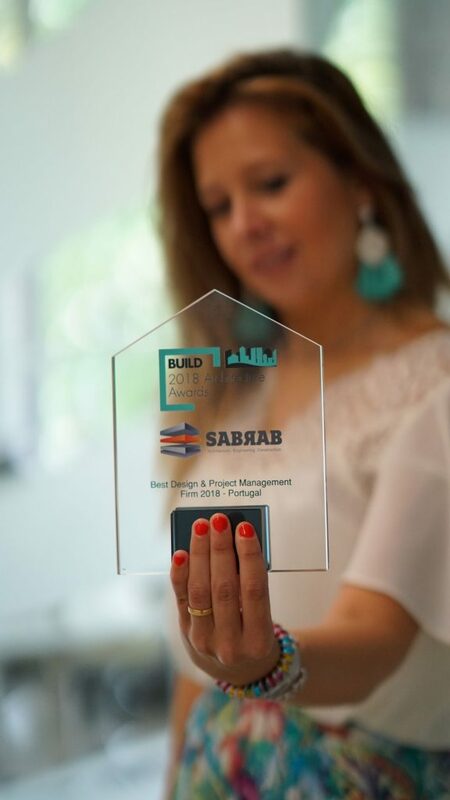 We thank our clients for their trust, on behalf of the entire team, Miguel Barbas, Pedro Unas and Maria Barbas.